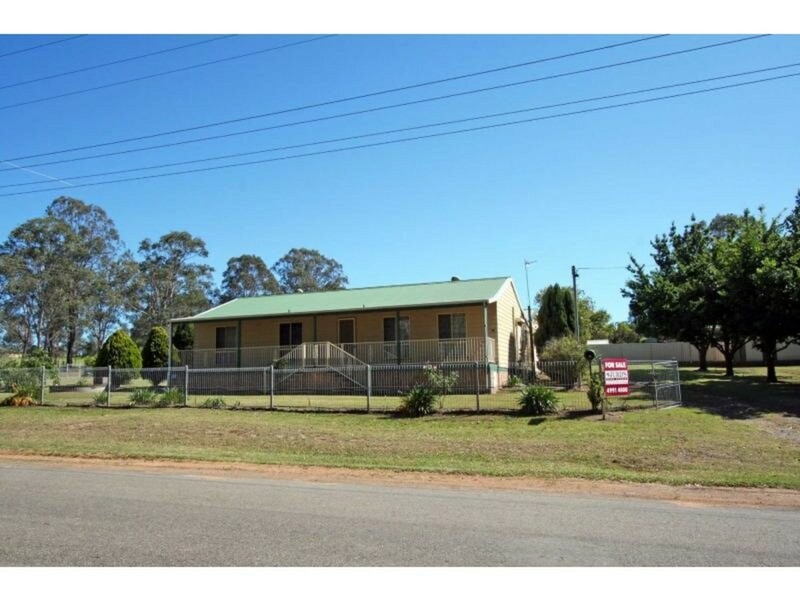 This property represents one of the better investment or income producing options currently on the market. 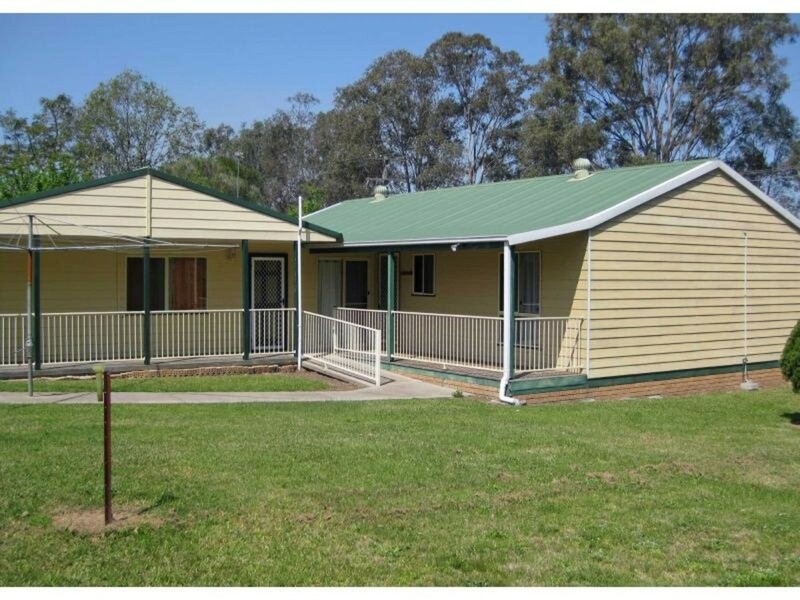 Located in the popular Nulkaba area, just a stone’s throw from the Pokolbin Vineyards, is this family home with a spacious and self-contained granny flat attached. 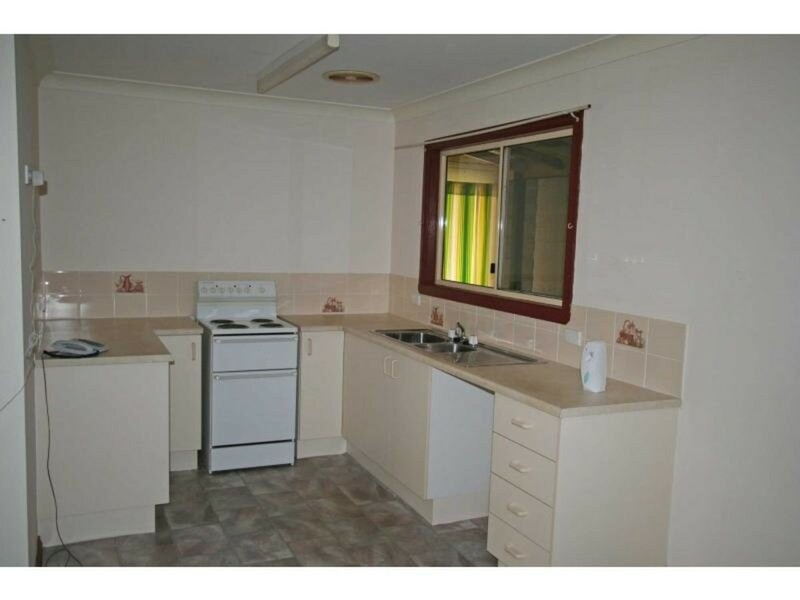 The home has 3 good sized bedrooms and a large living area and features ducted air conditioning. 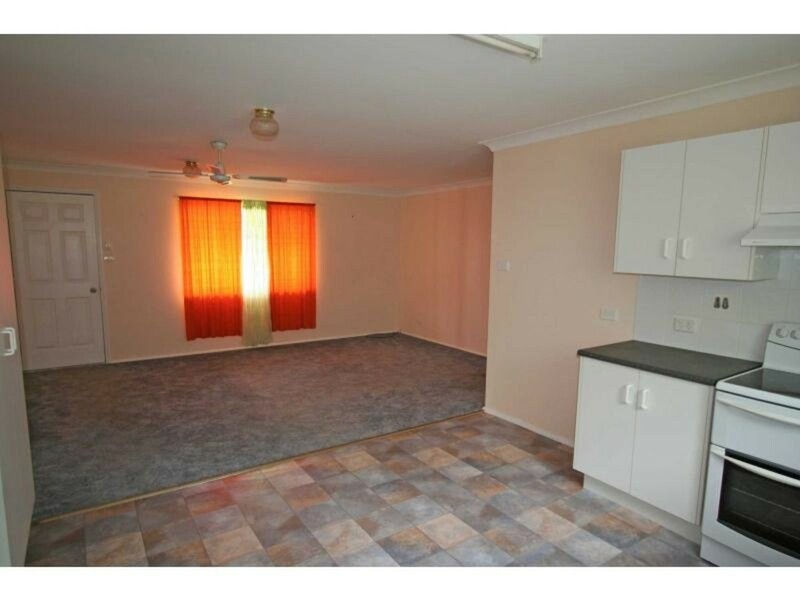 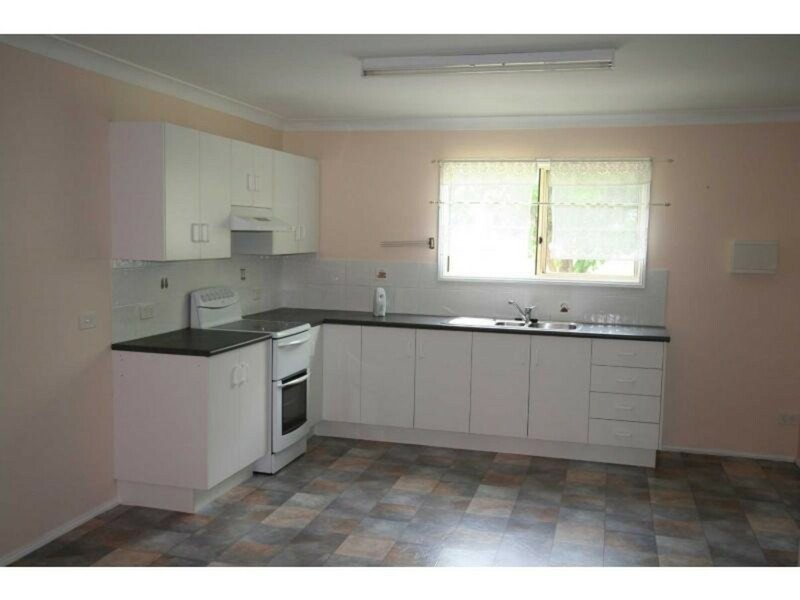 The granny flat has a large single bedroom, open plan living/dining/kitchen area and tiled bathroom. 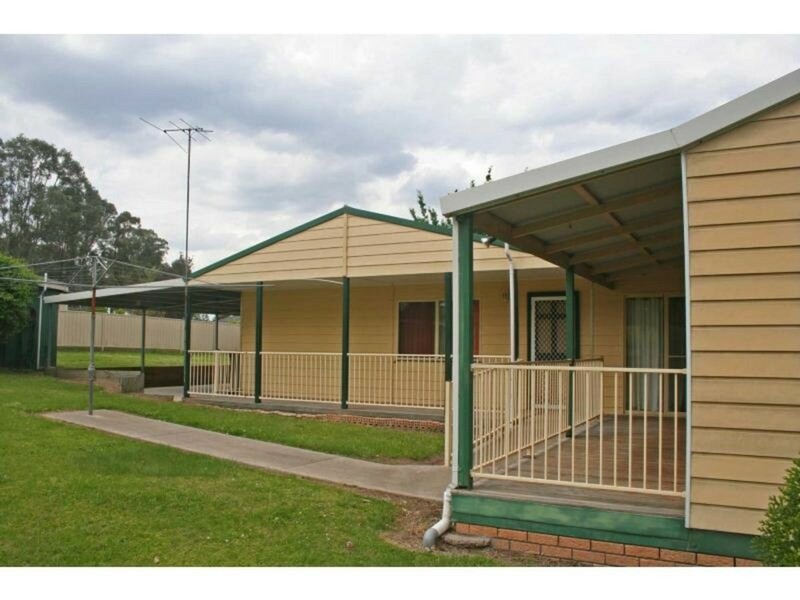 The granny flat opens up a list of opportunities including; accommodation for granny, accommodation for a child that won’t leave home, leasing to a tenant or bed and breakfast accommodation. 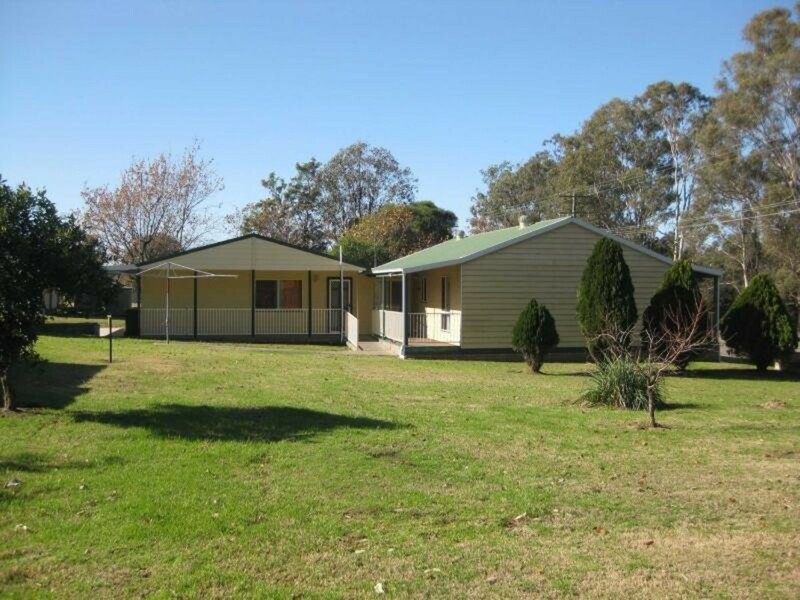 The homes are located on a half acre block with established fruit trees and gardens. 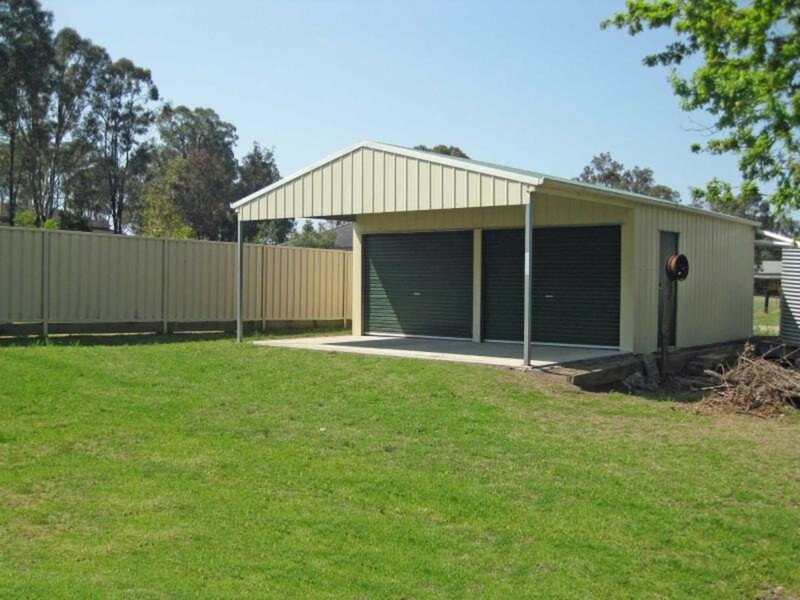 There is a separate double colourbond garage and a single carport, secure fencing plenty of room for the kids to run about. 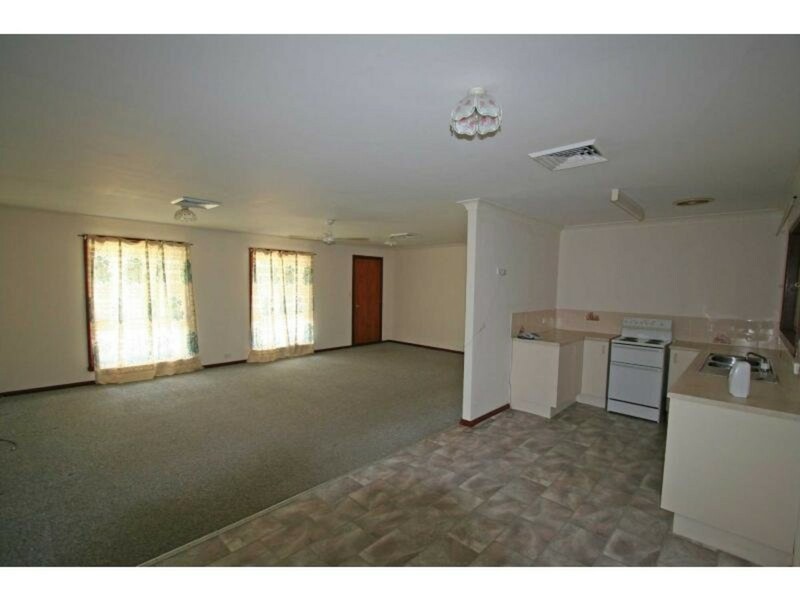 This is a rare opportunity in an excellent location.